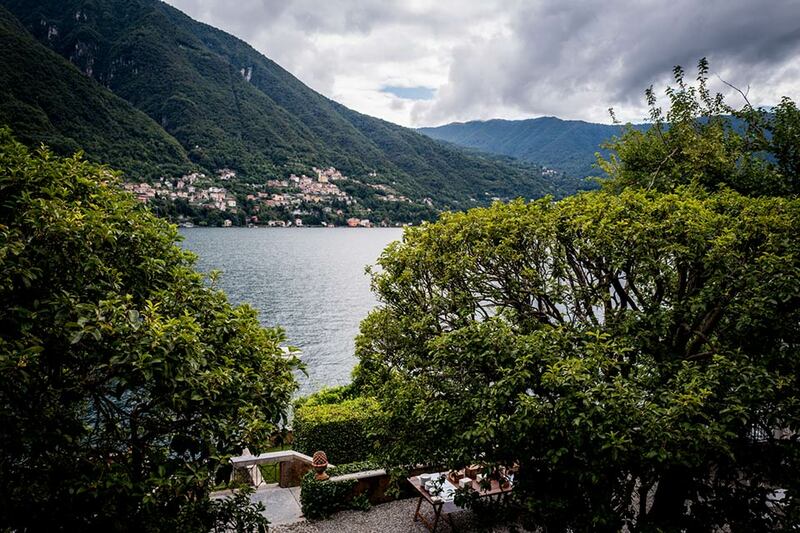 The small village of Laglio is particularly famous abroad because of George Clooney’s property called Villa Oleandra that is located close by Teodolinda. The whole area is frequented by many movie stars. 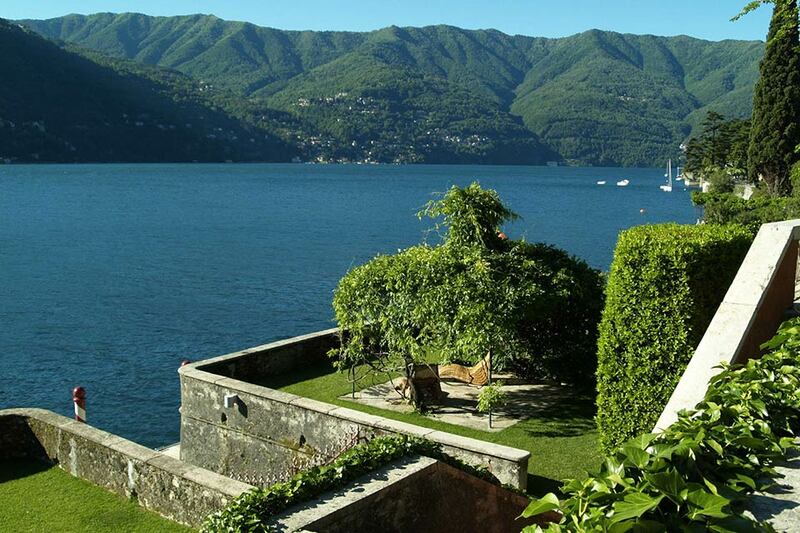 Some say Regina Teodolinda is the house on Lake Como that George Clooney couldn’t get: hardly surprising, considering the unique position by the water and its allure! 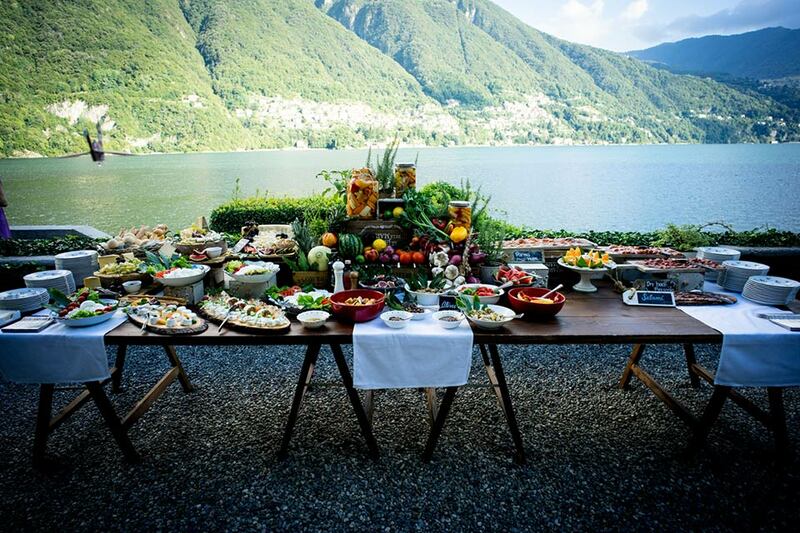 Villa Regina Teodolinda has lakeside access and a private peer that allows the travelling to and from the property by water, which makes it the ideal place for your wedding celebration or special event. 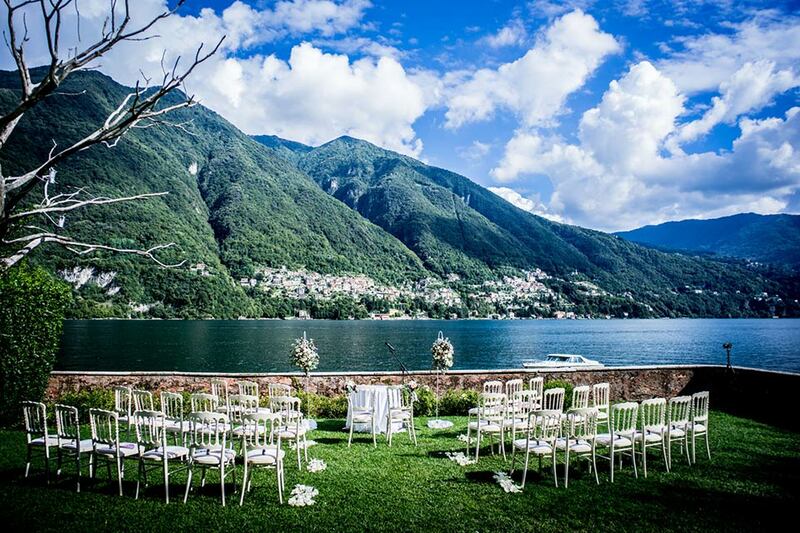 On Lake Como Queen Teodolinda got married twice! Is maybe this one of the reasons why the Villa is frequently chosen to celebrate intimate and exclusive weddings? Who knows...? 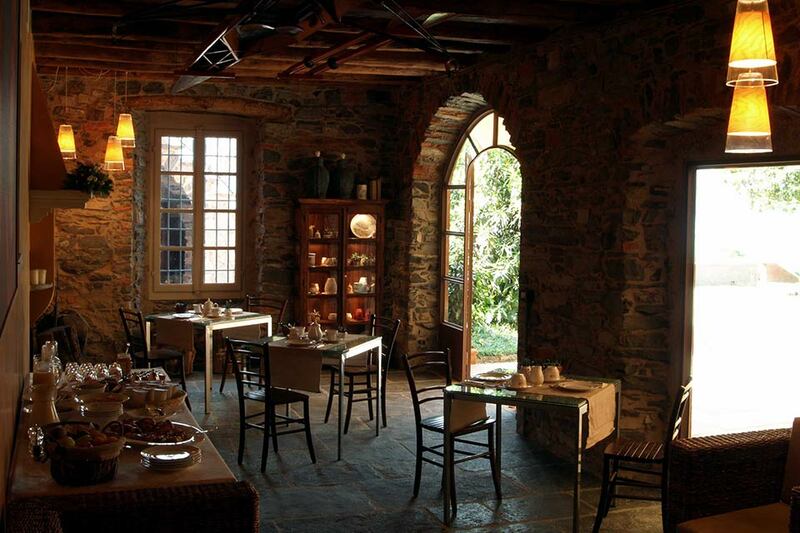 For sure Villa Regina Teodolinda is enchanting and also perfect to live unforgettable honeymoons and family holidays. Its super top position, the lakefront lush gardens, the beautiful swimming pool are the best backdrop for wedding banquets cocktails and wonderful reception dinners. 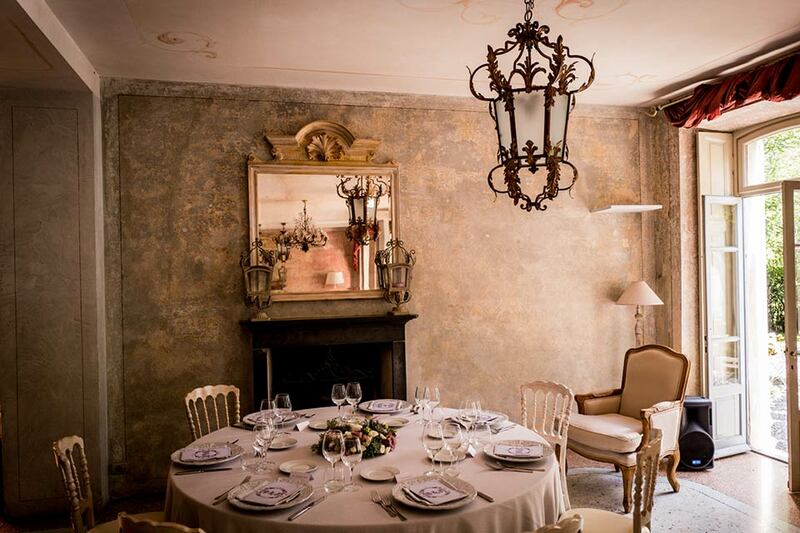 The stunning dining room and lounge spaces within the historic Villa offer a great variety of areas and corners we can decorate and use for every moment of the event from the speeches to the cut of the cake. 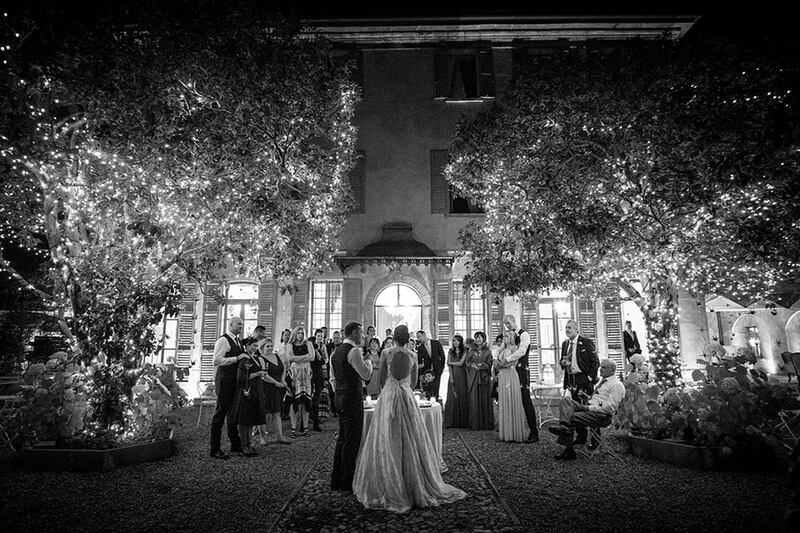 Civil marriages can be officiated by local authorities directly at the Villa. Also blessings and symbolic ceremonies can be performed on site. 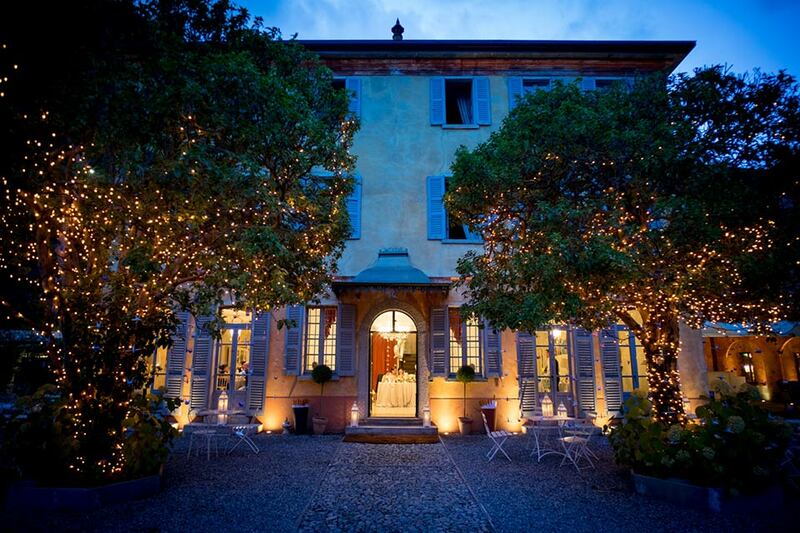 Villa Regina Teodolinda can host events and weddings up to 90 people. 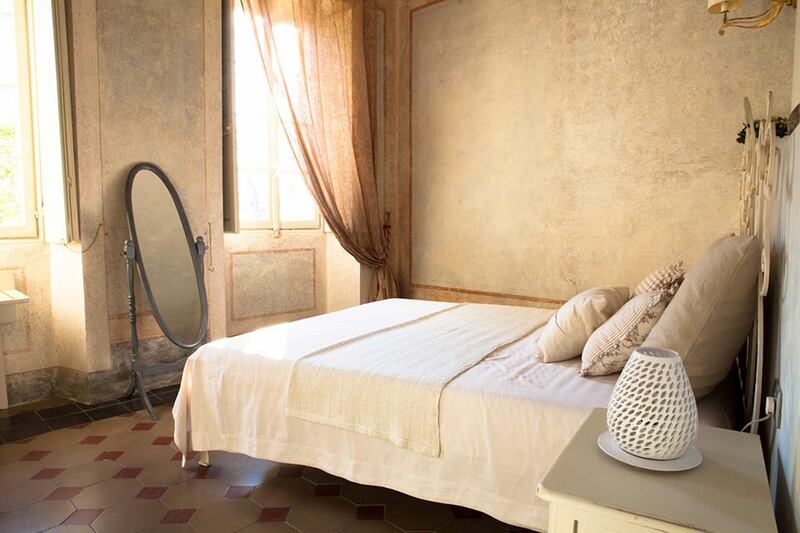 The Villa has 6 suites that are much more than the typical luxurious hotel rooms. Each suite of Regina Teodolinda is completely different one from another. All the rooms have a palette of elegant colours and sophisticated decor that characterizes them making this wonderful place even more charming and relaxing. 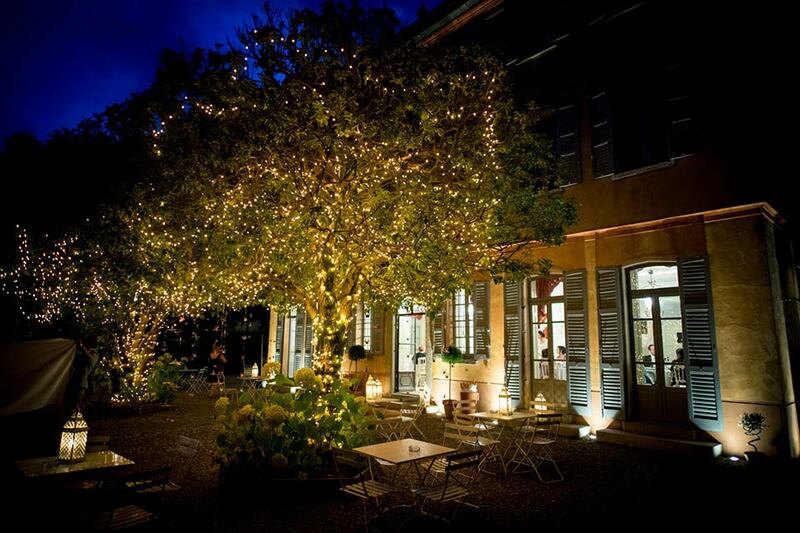 From each window you have a splendid view of Lake Como and Villa Regina Teodolinda gardens where two Olea Fragrans have been romantically decorated with hundreds of twinkling lights. One of the most precious things of Villa Teodolinda is that you and your family or friends immediately feel like home. This cozy Villa is private, safe and very intimate. 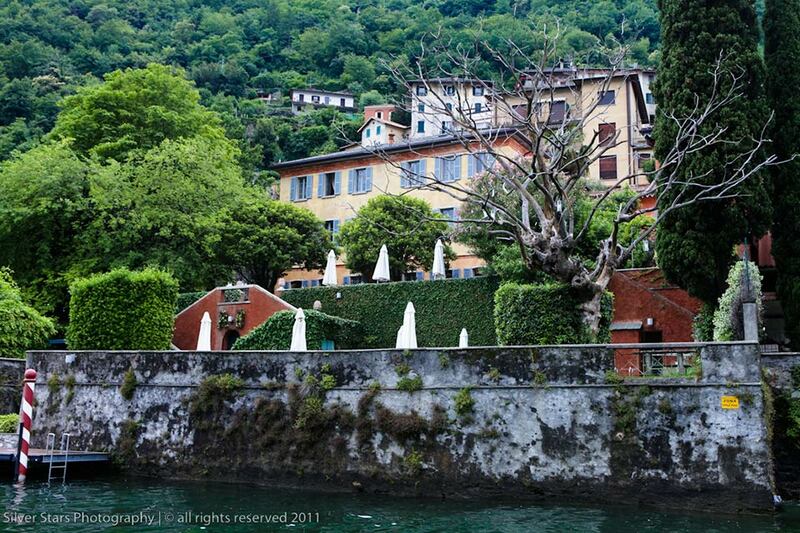 Teodolinda is one of the few villas on Como lake that can offer the guests a Bed and Breakfast service. Suites are available for reservations both for short and long periods. The six solutions, made of 2 bedrooms each, are finely furnished with period style furniture and accessories that create a comfortable and romantic atmosphere. It is important to know that music is only allowed until 11.30 pm strictly. For late parties it is highly recommended to book a second venue to continue dancing after that time.